Decks Traditional Rug Collection by Flair Rugs. 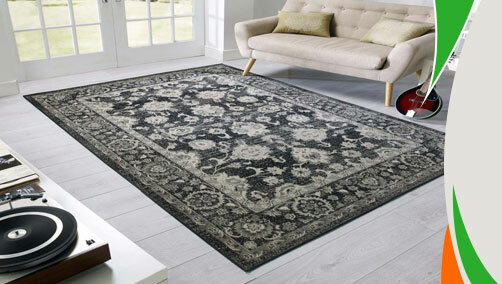 These rugs are made from high quality 100% polypropylene fibres for soft, durable and hardwearing features. 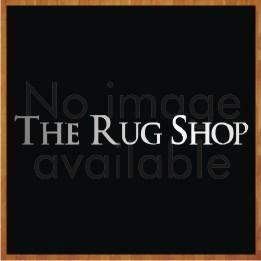 Available in varrying sizes, Decks Rugs are suitable for high traffic areas. These rugs are available in small, medium, large and runner sizes with following size variations: 58x230cm, 117x170cm, 156x230cm.